Carnelian Pencil Point will ensure proper supply of blood in the body. It can be used by females to cure issues related to reproductive organs. 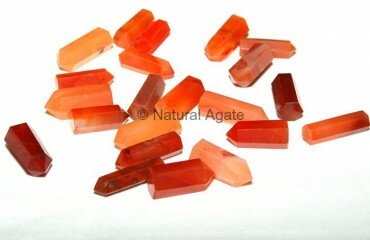 This pencil point measures 20-30mm in length and can be bought from Natural Agate.